Just a few weeks ago, DJI launched a new drone in the form of the Zenmuse XT2 – the first-ever drone to feature a thermal imaging camera. 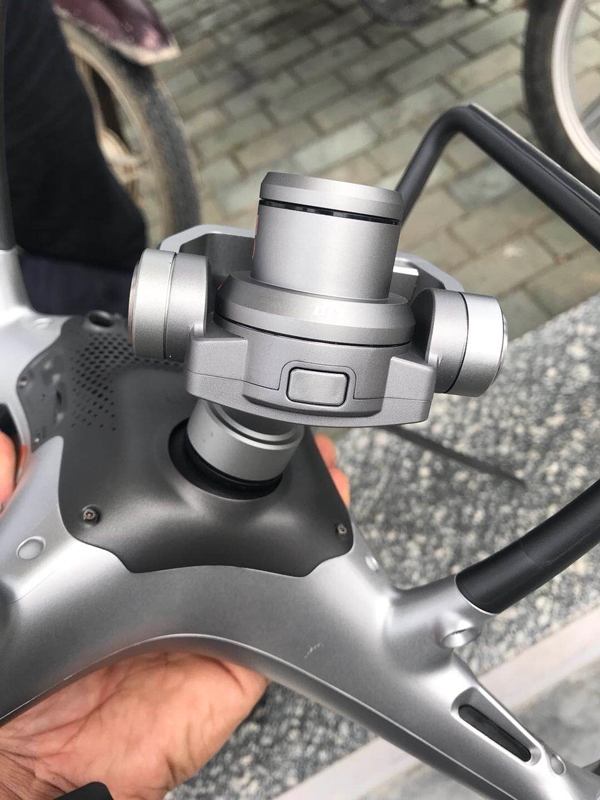 However, it seems like DJI is not done yet as new leaks reveal the existence of the DJI Phantom 5 – complete with photos and specifications. 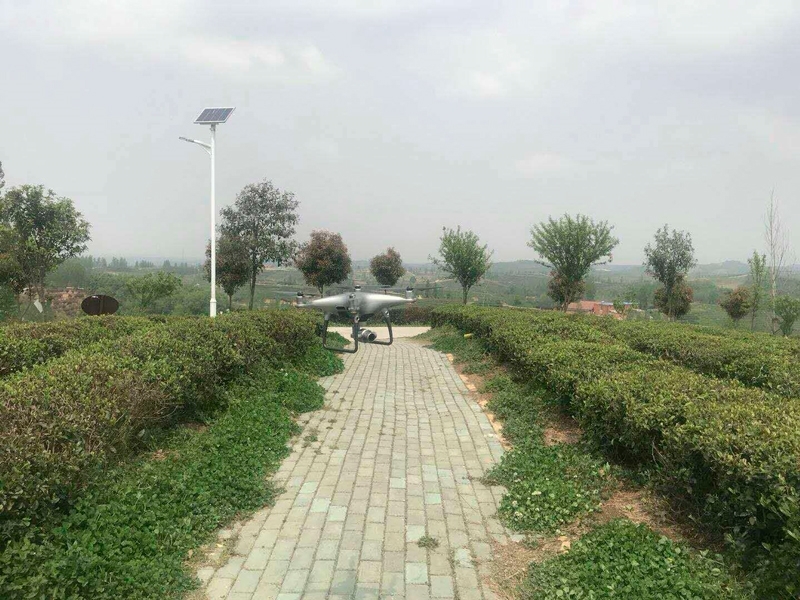 The photos, which came from a Chinese source, shows a device similar in form to the Phantom 4. But at closer inspection, some aspects of the device deviates from the conventional Phantom 4, especially the camera attached to the device, which has never been seen before. Valuewalk says that this new tech is likely an early prototype for the DJI Phantom 5. In their explanation, they highlight that some parts of the drone in question are similar to that of the Phantom 4, suggesting that the DJI Phantom 5 is still deep in development. In terms of specifications, the new DJI Phantom 5 is said to be coming with an interchangeable lens head camera. The shooter is allegedly being paired with a 1-inch CMOS sensor similar to the Phantom 4 Pro. in addition to this, a new DL-M Lens mount has also been pegged to come to the rumored DJI Phantom 5 which will mount for DL-M lenses of 15mm, 24mm, 35mm, and 50mm. Flight speed-wise, the much-speculated DJI Phantom 5 prototype is said to max out at 55 miles per hour. It has a 30-minute battery charge and is able to travel a total distance of 7km. According to Gizmochina, it measures 16 x 8.6 x 12.6 inches with a mass of 8.5 lbs. Photos also reveal that the new drone is arriving with the Phantom’s trademark colorway – silver and black. Though it’s exciting, to say the least, we’re still pretty unsure whether this truly does provide us a lead to the existence of DJI Phantom 5. In line with this, we urge our readers to wait for announcements and confirmations from DJI for accurate details.